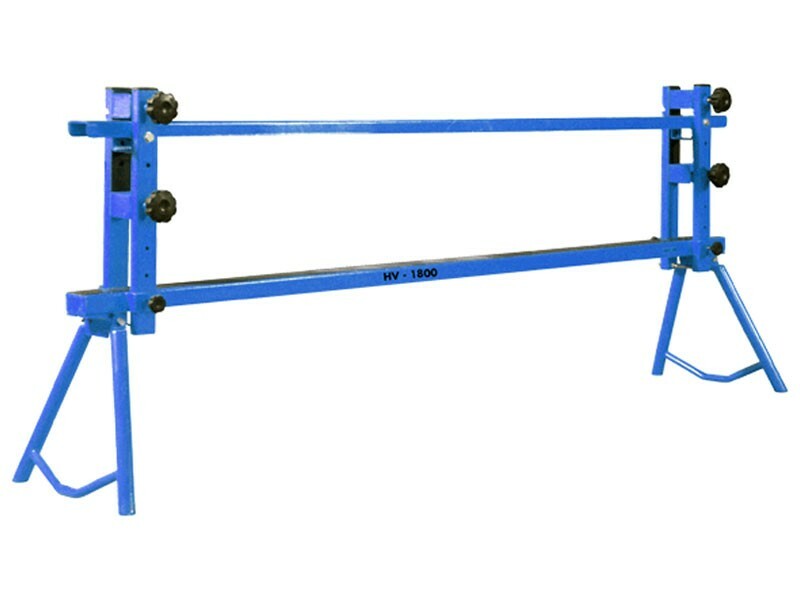 Edge polishing stand 1800 long for polishing granite that is standing vertical on edge, as opposed to horizontal polishing. 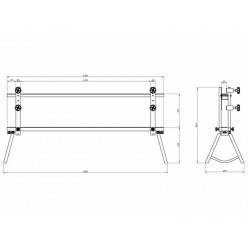 Provided with two rubber lined support rails, both of which are adjustable for height. 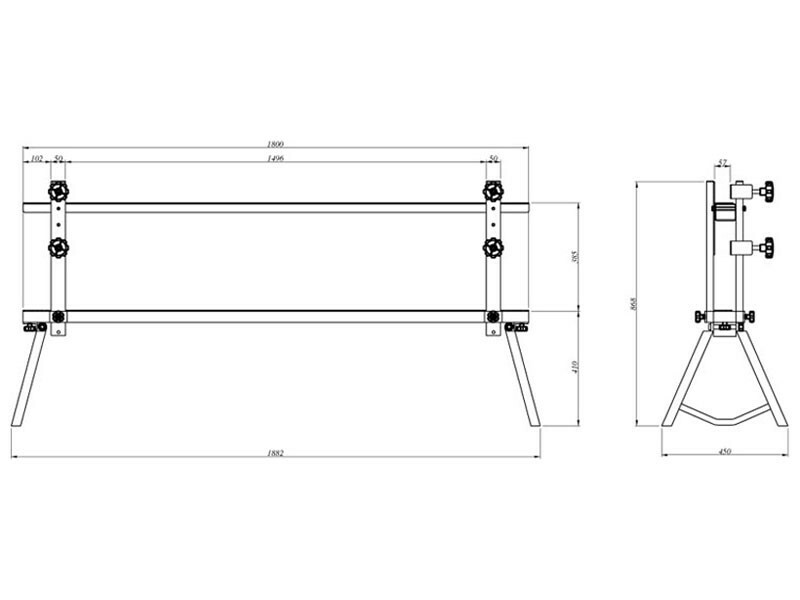 The upper support rail is used when polishing narrow width splash backs and skirting boards. The upper rail is removed when polishing wider width work pieces. 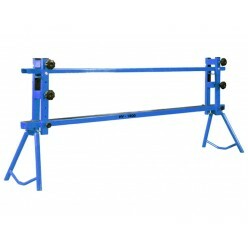 With this stand the polisher is able to set work pieces at various heights thereby reducing strain on the polisher’s lower back and shoulders, plus it allows the polisher to see what he is doing without getting sprayed in the face with water and grime. With the extra comfort the polisher will produce higher quality edges at a much faster rate.